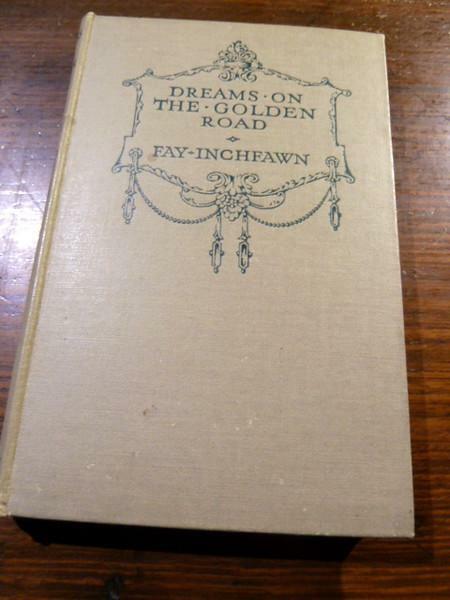 Born in Portishead, England, in 1880 Fay Inchfawn was a writer and poet whose work spanned several decades during the 20th Century. Inchfawn was a pen name and she was actually born Elizabeth Daniels and also came to her writing career late, in her mid-thirties to early forties. 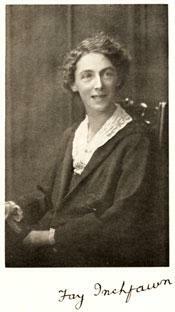 She is probably best known for her work The Verse Book of a Homely Woman which included the poem The Cross Roads. 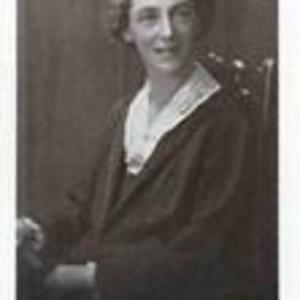 Although not much is known about her life, Inchfawn authored some 37 books during her lifetime, in verse and prose, mainly aimed at other women. 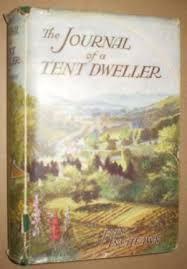 She was, in fact, known as the ‘Homely Woman’ for much of that time but she also wrote books for children, one novel and a collection of ballads. 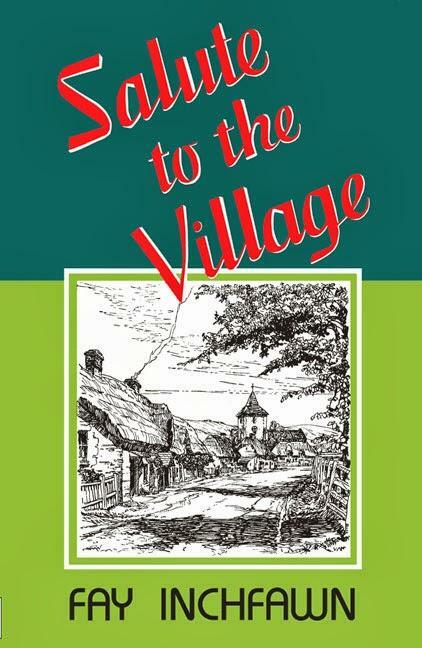 A large section of of her work is noted for its spiritual depth and connection to the working women of her time, writing about everyday things but also espousing an enduring message of love. 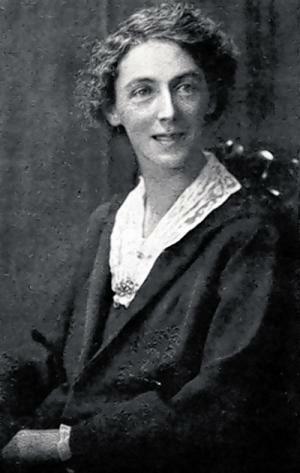 Inchfawn married Atkinson Ward in 1914 and they moved to the Wiltshire town of Bradford on Avon where she finally began to pursue her career as a writer. 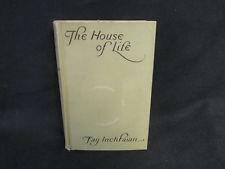 She was at her most popular between the two world wars and this period brought her a certain amount of financial success with a number of publications that meant she and Atkinson could afford to move into a villa near Bath, a large estate which they named Innisfree. Inchfawn was noted for speaking in a natural, everyday person’s voice, covering issues that we all worry about on a regular basis. Her exploration of the ever present drudgery that women were forced to endure and the spiritual relief they often sought despite God not perhaps being interested in them were key factors in her works, as in her poem A Woman in Hospital. Her work is at the same time both poignant and humorous and she was, perhaps, one of the most prolific writers of her time though not thought of in the same breath as the likes of Ted Hughes or Dylan Thomas. 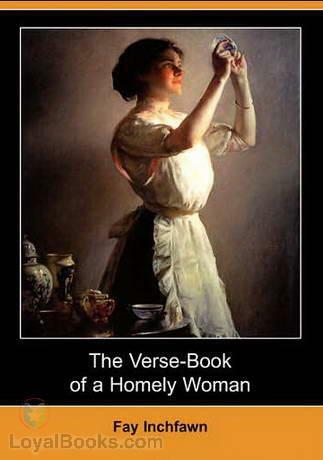 The Verse-Book of a Homely Woman is a typical example of her poetry that reaches out to women, particularly those from a working class background, often written in sharp colloquial dialect. 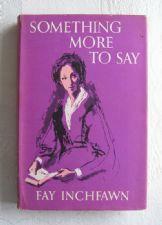 Inchfawn was deeply affected by the death of her husband in 1965 and this led to her writing the collection Not The Final Word which was published in 1968. 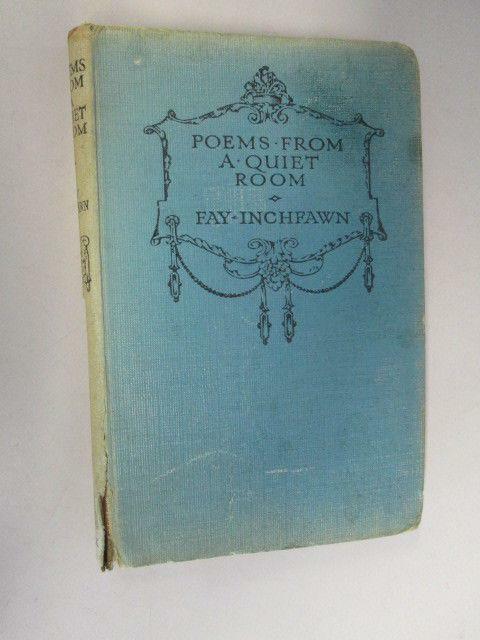 Inchfawn herself lived to the ripe old age of 98 and finally passed away in 1978 have produced a body of work that most poets and writers can only dream of. She was buried at St Mary’s in Limpley Stoke near Bath where she had spent most of her life.